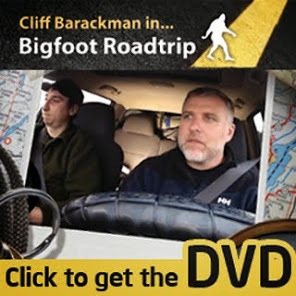 Film maker and friend of the 'squatch, Craig Flipy, has recently produced another potentially award-winning video based on one of his early experiences of being a bigfooter. While most of us might not have not been traumatized in this exact sort of way, this film strikes a chord that probably resonates with most people on some level. Craig Flipy filming himself holding hands with a friend. Here you go. Laugh your guts out. Or cry. Either way, enjoy! 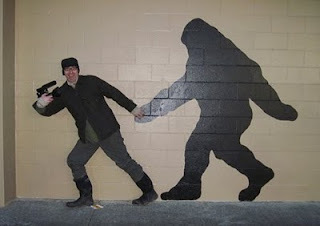 I will never think of beer and bigfoot in the same way. Kudos to Craig for not being afraid to "re-visit" this very personal, if not tragic, moment.